Streaming video is everywhere these days, and now you can actually get paid to watch videos. It’s a fast, easy, and entertaining way to earn cash and other rewards for doing what you already do. As of late 2015, there are over 300 hours of video uploaded to YouTube every minute. Chances are, you’re watching some of it. And if so, you’ll be happy to know there are a variety of “get paid to” (GPT) programs that will pay you just for watching videos. How much can I earn for watching videos? Like many online earning opportunities, watching videos alone won’t make you rich, but it is a legit and easy way to put some extra bucks in your pocket. You’ll typically earn anywhere from a few cents to a dollar per view, depending on length. With some programs, you might be asked for additional input after watching the video for a chance to earn even more. What type of videos will I be watching? Getting paid to watch videos doesn’t necessarily mean viewing a bunch of ads for fabric softener. 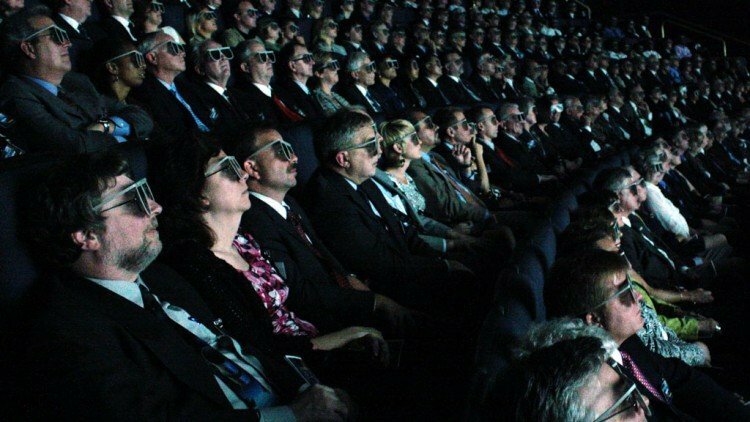 There are some programs that will pay you to watch movie trailers, video game clips, and TV pilots that haven’t hit the air yet. Not too shabby. Do I even have to watch the videos? While some people try to cheat the system with multiple browser tabs all playing videos they’re not watching, programs are getting more sophisticated at detecting this nefarious behavior. We recommend keeping it on the level, so you don’t risk getting kicked out and losing your chance to earn in the future. What programs will pay for watching videos? Below is a list of programs that feature paid video watching. They’re all legitimate programs with the same basic opportunities, so you can’t really go wrong with any of them — but you can’t earn if you don’t join! Watching videos is just one of the 10 or so ways you can get paid to do stuff if you join PrizeRebel, an 8-year market research veteran. They’ve also got an equally bountiful number of reward options so when you’re ready to “cash out” you’re sure to find something you like. 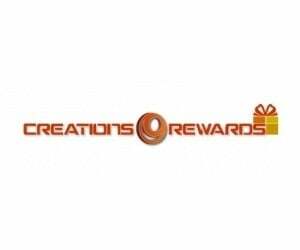 In addition to its many other earning opportunities, Creations Rewards specializes in paying their members to watch videos. The process is extremely simple. Just log in and go to the “watch videos” section where you can find movie trailers, TV clips, and of course ads to watch. Swagbucks is one of the most popular GPT sites in the world. And when it comes to paid videos they’ve really got their act together, especially for the mobile user. Best of all, Swagbucks gets sneak previews of tons of upcoming movies, hot music videos, and more. When it comes to pure volume of paid videos, FusionCash is tough to beat. You can hit the ground running immediately after signing up and there’s usually a $5 sign up bonus. After that, you’ll be able to find new videos to view in your account dashboard on a daily basis. If you’re looking for an entertaining way to add a little extra money to your bottom line, consider joining a few GPT programs that pay you to watch videos. It’s a simple and easy way to beef up your balances that’s often ignored.